Of Faceless Dolls: Why are there Dolls without faces? But why are there faceless dolls anyway? Why do they miss all facial features like eyes nose and mouth? People like to look at faces. You can read so much out of them. 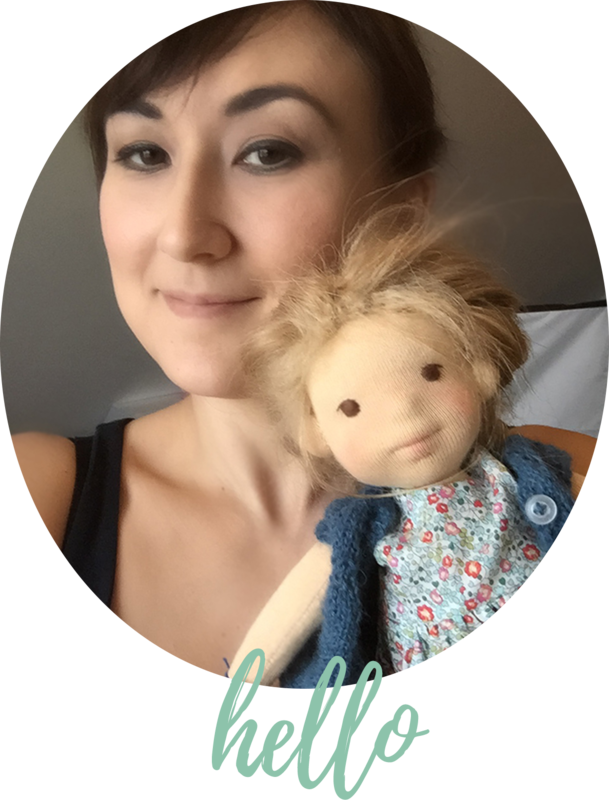 For me as a dollmaker of course doll faces are essential. You can express so much through the way you create the eyes and mouth of a doll. The doll face can be inviting for interpretation and reflection of one’s own emotions. However, I understand the allure of completely “blank” face very well also. As I do experience this stage of dollmaking with my dolls repeatedly. It is a moment of decision. Still, this face can become so much… and when a doll finally gets her face … it really comes to “life”. At least for me the “essence” of this doll then becomes visible. 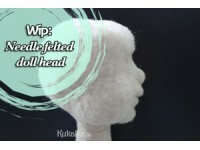 The Waldorf doll is, compared to conventional dolls, originally less developed in its entirety. Hands and feet are just limbs and individual fingers and toes unrecognizable (later on with the exception of the thumbs). Having only the round cheeks and eyes line defining the heads shape. The traditional Waldorf doll does not have a nose or ears. The original Waldorf doll was faceless. Later, it got a very withdrawn facial expression: usually only three strokes, each for the eyes and mouth. Classically, the nose was completely omitted. The face was painted with colored pencil which could soon fade away again. Later on, the face was even embroidered or painted on with permanent color. 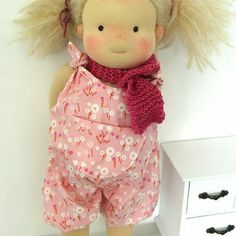 At least these dolls then always had eyes. The mouth, when present, was still only indicated with a thin line. This way the doll would not show a certain emotional expression as defined by the dollmaker beforehand. Rather any expression of emotion on the dolls face should be avoided. According to the Waldorf education, this is namely subject to the playing child. “Verbindet sich das Kind in zärtlicher Liebe und Hingabe mit seinem Puppenkind, so regt sich in ihm ein Bild des Menschen, das wie ein Keim in seiner Seele ruht, um dessentwillen es den Weg zur Erde genommen hat. Da aber sein ganzes Wesen noch so keimhaft in ihm schlummert, sollte auch die Puppe in ihrer äußeren Ausgestaltung so ‘keimhaft’ wie möglich sein. Nowadays a doll often already has a fixed facial expressions, such as the always smiling plastic dolls you can buy everywhere. But according to the Waldorf pedagogy with such dolls the child is being deprived of the opportunity to assign different roles and feelings to the doll itself in its play. It is believed that it may be more difficult to children, to interpret for example the sad (own) feelings in the laughing doll’s face. 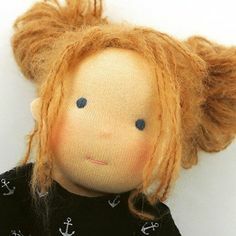 The Waldorf doll should therefore have little to no facial expressions, this way it is left to the child’s own imagination how the doll is “feeling”. The doll is thus a projection screen for the childs own feelings and wishes: So the doll can be in a sad or angry mood at the same time, as being a crying baby doll and even give comfort in the next moment. So the child and its doll will cheer or laugh and be happy together if the child wants it to. Having no set facial expression the is giving the child the opportunity to always only see what it wants and needs in its own play at that time through the doll. One of the most recognizable symbols of the Caribbean islands of the Dominican Republic is what popularly is known as the “faceless” doll or also called Limes Doll*. 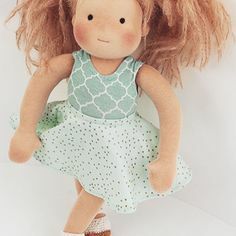 This doll can wear different kinds of clothes and is made of a wide range of different materials ranging from fine china to clay, coming in all different colors. But the Caribbean doll has a face that has no facial features. In the Dominican Republic, people from all different parts of the world are living together. Some are of Spanish descent, some are of French origin and others have African ancestors, among many others from different cultures and religions. The faceless doll is to be understood as a symbol of universal culture. It represents acceptance of all people and their ethnic backgrounds and stands for an inclusive society. This doll shows that the country has brought together so many different people, who have now become one big family. Another possible explanation for the lack of facial features of the doll is, that it may be a tribute to the “Machantas”. Machantas probably comes from the english word merchant. The women carrying their goods in the towns and villages from door to door and selling what was needed to residents for their daily lives. To date, these wandering women remain nameless and faceless forever for all people who bought their products for years. In honor of this “Machantas” these faceless dolls were made. One of the most distinctive features of the Amish dolls is that they have no facial features. 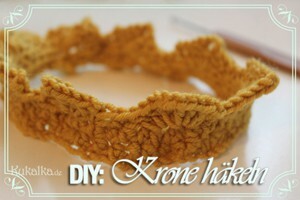 The sources are not clear in the statements about the origin of this tradition. Not every Amish doll is faceless, but the traditional without are the best known. Probably the facelessness can be explained by various factors, one being mostly due to the strict religiosity. In most Amish homes there have always been only few toys for children. 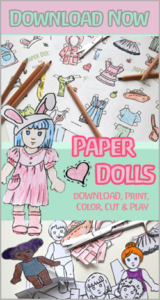 Some toys, such as dolls, were created by wrapping timber into cloths. And because there were few toys the dolls were played with by both boys and girls. It may be assumed that the faceless Amish Dolls may have evolved from these first improvised wooden baby dolls. One of the main principles of the Amish is that all men are equal in the eyes of God and should therefore be treated as the same. Thus, when a doll has no face, it is free of identity, thus strengthening the understanding of equality both within the Amish community and, in a wider context, also to the human race. Another reason for the faceless dolls is that the biblical book of Deuteronomy forbids the creation of idols. The dolls of the Amish are therefore generally always worked without a face, because in the Amish culture depicting the human in any form is prohibited. Only God is allowed to depict the human. A doll without a face is no image of men. Having such a doll therefore is not a sin. 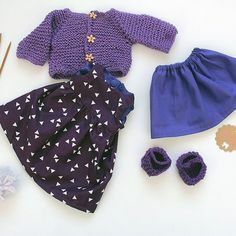 Also clothes and colors of dolls are designed simple and modest just like the ones the Amish wear. Vanity and pride, however, are sins. Many Amish believe that images, as well as photos, are only fueling the vanity and are therefore prohibited. Similarly considered is creating a doll that resembles the image of men. It shows an ideal image of the human form and therefore could entice children to such an ideal. Dolls without faces are thus affirming the value of modesty of the Amish. Why Don’t Amish Dolls Have Faces? Since 2014 there is the so-called “Deenie Doll” produced in accordance with Islamic law, which has been launched in Britain. The “Deeni Doll” is clothed in a traditional hijab headdress and its face is entirely blank, in order to comply with Islamic restrictions on the depiction of facial feature. The doll was created from an idea by Ridhwana B., a former teacher at a Muslim school. The doll also is made in line with the sharia rules. It is named “Romeisa”, after a companion of the Prophet Muhammad and retails £ 25. The purpose of such a doll has however since been critically discussed. Traditionally corn husk dolls have arms and legs, but no face. 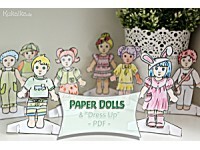 They are therefore referred to as “dolls without a face”. “The Iroquois people have what they call the three sisters, the “sustainers of life”. These sisters are called corn, beans, and squash. The corn Spirit was so thrilled at being one of the sustainers of life that she asked the Creator what more she could do for her people. The Creator said that a beautiful doll could be formed from the husks. The Creator set to work to form the doll. When finished he gave the doll a beautiful face, and sent it to the children of the Iroquois people to play with, and to make them happy. The doll went from village to village playing with the children and doing whatever she could for the children. Everywhere she went everyone would tell her how beautiful she was, so after a while she became vain. The Creator spoke to her and explained that this was not the right kind of behavior, and she agreed not to be this way anymore. The Creator told her that if she continued with this behavior he would punish her, but he would not tell her how he would do it. She agreed not to act that way again, and things went on as before. One afternoon she was walking by a creek and she glanced into the water. As she admired herself, she couldn’t help thinking how beautiful she was, because indeed she was beautiful. At this time Creator sent a giant screech owl out of the sky and it snatched her reflection from the water. When she looked again, she had no reflection. This was the punishment the Creator put upon her. There even are Barbie dolls without faces. There are parents who think children need no dolls at all. There are usually also referring to religious reasons. Some do not want dolls for cultural reasons, they find it, for example, shameful when children undress the dolls. Many may think for sure these parents might worry too much. On the other hand, there are certainly a lot of parents who do not worry about the nature of the toy of their children have at all and therefore maybe let them play with Barbie and toy guns all the time. In this context also here is an interesting article. Allegedly it is/was prohibited by law to offer faceless dolls for sale in France?! I hope this blog post could give a little insight into the many types of faceless dolls, and the possible motives behind such kind of dolls.